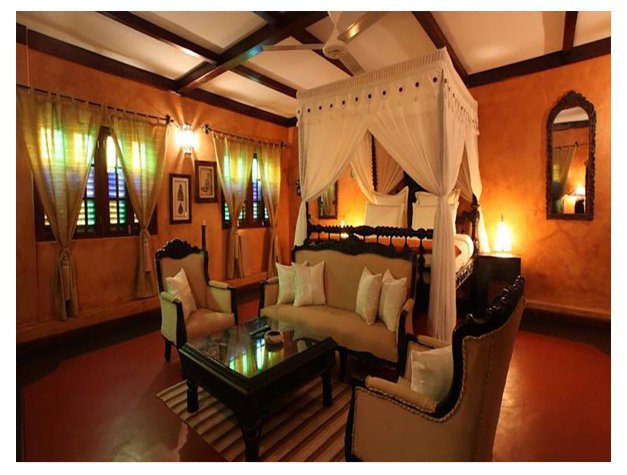 Jafferji House is a boutique hotel situated in the heart of the historical Stone Town. Old Fort and the House of Wonders can both be reached within 200 m of the property. Each air-conditioned room comes equipped with a flat-screen satellite TV and tea-and-coffee-making facilities. The private bathrooms include free toiletries. 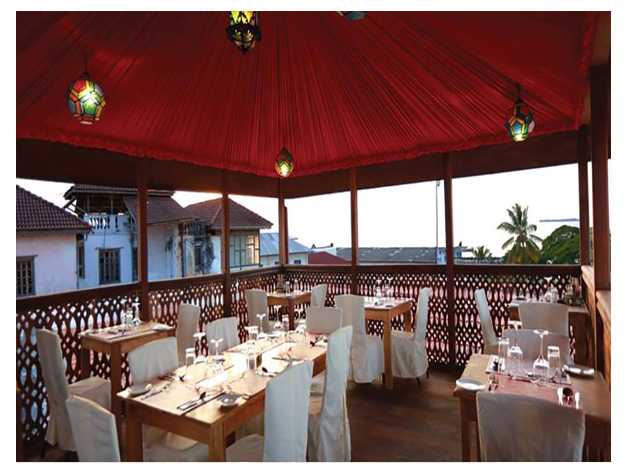 Mistress of Spices Lounge, featuring plush furnishings and antique mirrors serves authentic Zanzibari cuisine and special spice-infused coffees and teas. Private Rooftop dining is available on request. Guests can enjoy a relaxing massage or spa treatment at the rooftop spa offering views of the Indian Ocean. Free Wi-Fi is available. Zanzibar Airport is 7.1 km away and the town of Zanzibar is an 8-minute drive away. This property is also rated for the best value in Zanzibar City! Guests are getting more for their money when compared to other properties in this city.